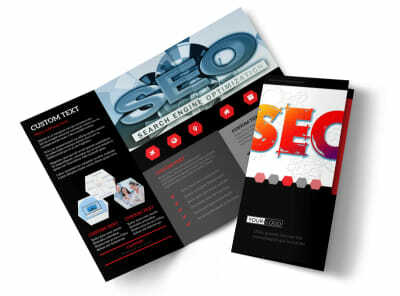 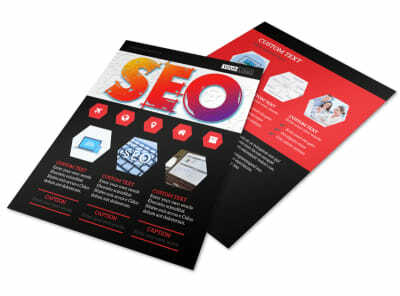 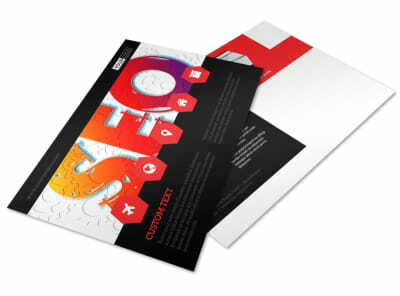 Customize our SEO Agency Flyer Template and more! 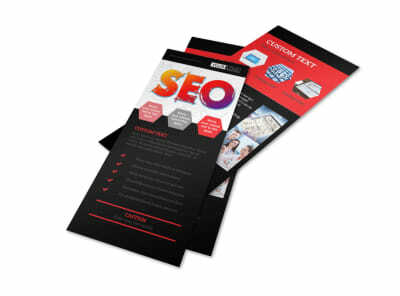 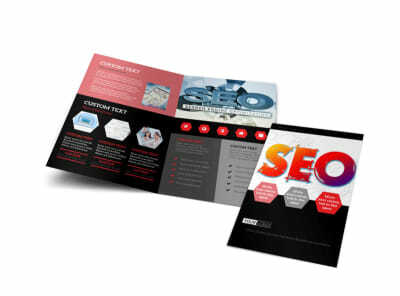 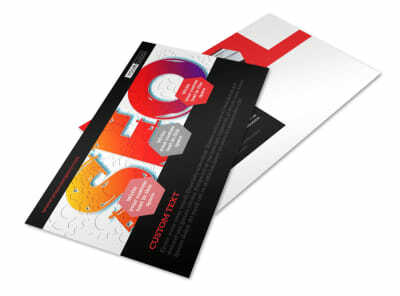 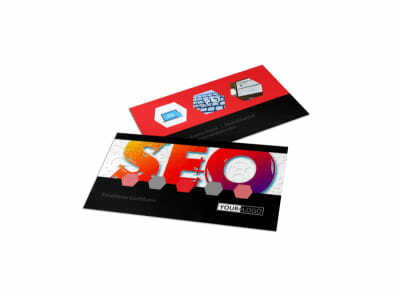 Get the word out about your mad SEO skills with SEO agency flyers customized to the hilt by using our online editor and templates. 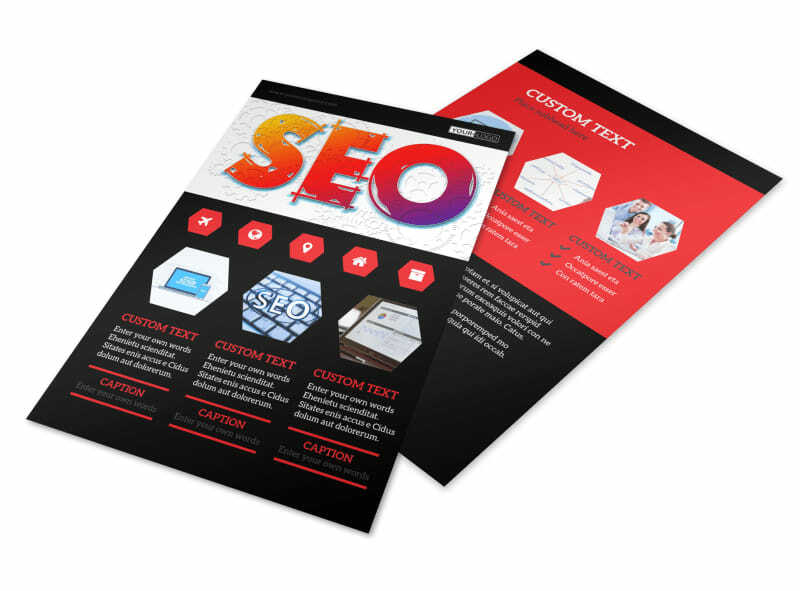 Personalize your flyer template with the color theme of your choice, along with high-resolution pictures and compelling text. 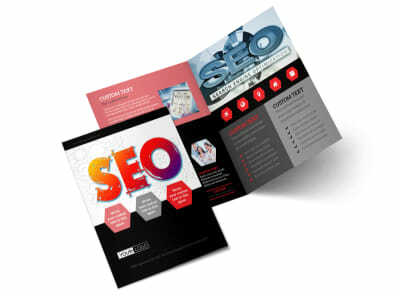 Print your flyer from any location or leave that to our experts so you can focus on utilizing your SEO skills.